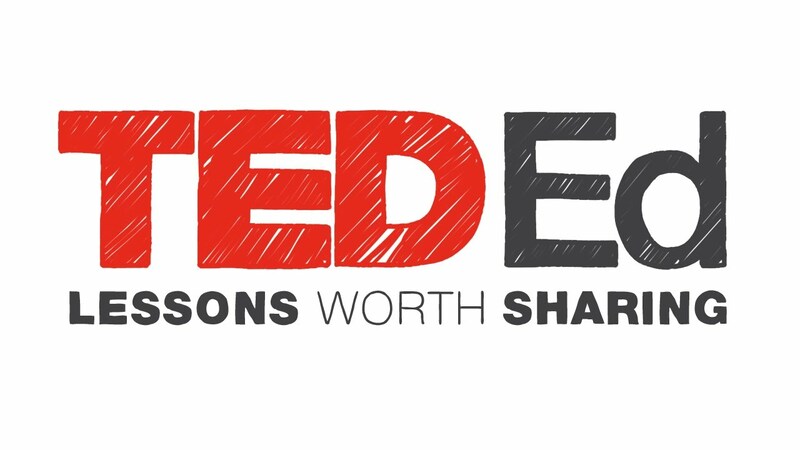 I recently found TED-ED lessons… they’re brilliant! Created by educators around the world, they are a great way to share knowledge with your students. They include resources and opportunities for online discussion. Simply visit the website and search for the topic you wish to cover. There are thousands and the site is growing more and more each day, so I am sure you will find something of use. Additionally, they are a great and simple way to flip your classroom. For my class topic of coasts, there were 2 great lessons (links: 1, 2). As most of the lessons have a video, I have made an online video-viewing worksheet. Click here to access it. It is read-only so make sure you click ‘make a copy’ or download it, so you can edit it. Have you used TED-Ed lessons? What did you think? Leave a comment below. Next An AMAZING website to use when teaching character description.